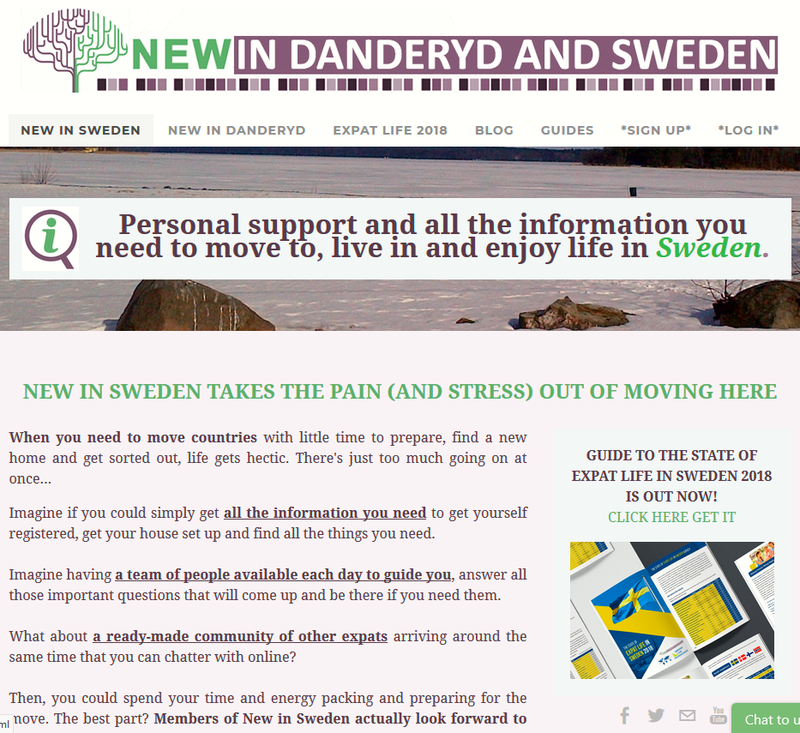 Are you new to Danderyd? Or planning to move here? We moved here once. A while ago. All you possibly need to know about getting yourself the crucial 'personal number', talking tax with the tax office and the fact you exist with the social security guys to getting the extremely handy ID card. Where you can find everything you'll need around our neighbourhood, including the supermarkets here and how to find anything in them, libraries, swimming pools and anything else we can think of.